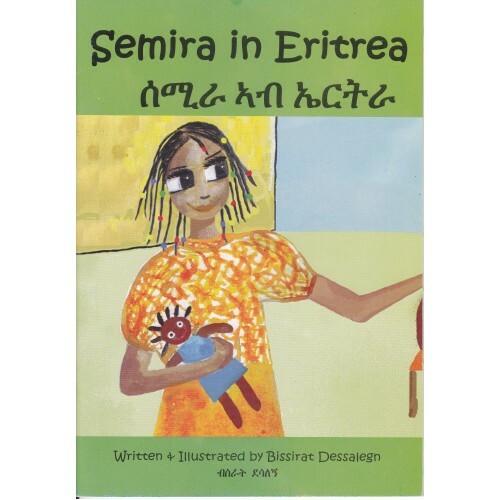 "Semira" is a series of children picture book. 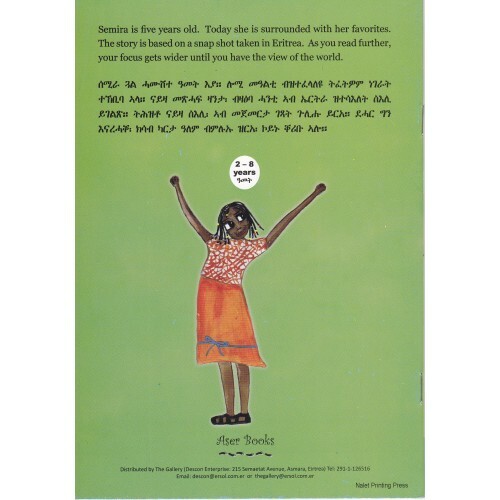 The series are based on a 5 year old girl who lives in Eritrea. Semira is very observant, adventurous and likes to explore her surroundings. In this book, the first in the series, Semira is introduced as a character for the first time, and the reader gets to have a glimpse of what Semira likes and how the environment she livs looks like.